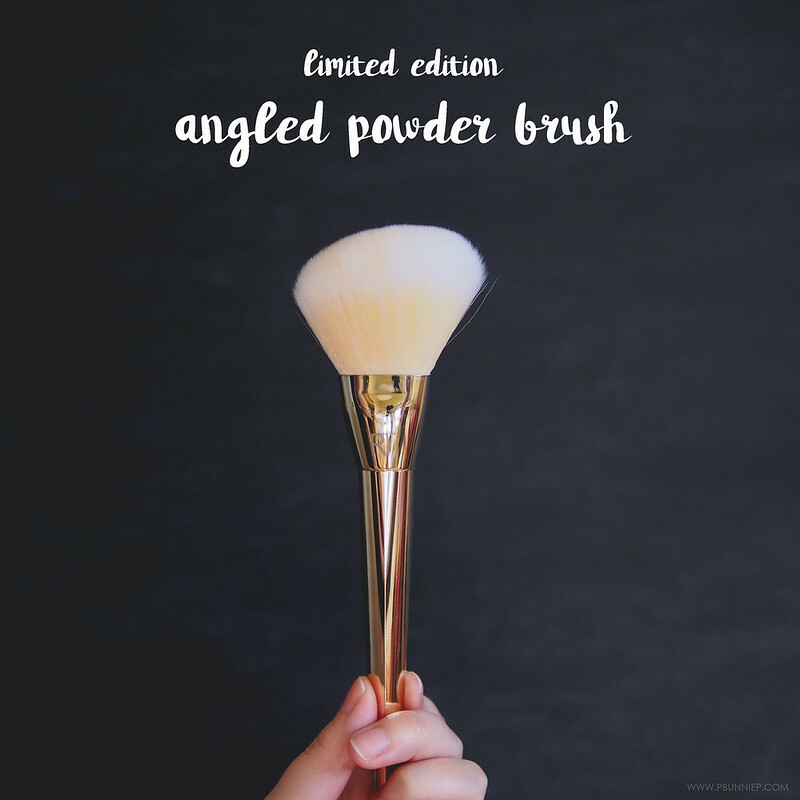 Uniquely shaped, ergonomically designed and just simply luxe - I hardly get gushy about makeup brushes but this post has been a long time coming. The Bold Metals collection follows the success of Sam and Nic's Real Techniques drugstore priced and well marketed makeup brushes that's known for being some of the most popular synthetic options around. But if you're not quite satisfied with the rubber handle gathering dust, melting in the heat and bristles that loose its omph after a couple of months then these are the ones you need. The Bold Metals range is the high-end lineup from Real Techniques and features colour coordinated high shine weighted handles, premium synthetic bristles and some unique designs that make them a collectible even if you are a brush connoisseur. Like a good paint brush does, the heavier balanced handle forces you to apply makeup a little differently and perhaps a little more delicately but after using them for a few months, they are still my most reached for tools. 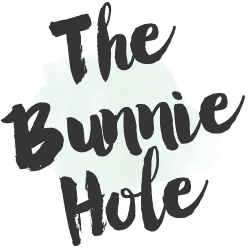 Although they are synthetic, the brush hairs washes up superbly without any fraying and even as I run them through a rainbow of colours from bright pink blush to black eye shadow, they wash up pristine without any staining. The only thing that detracts from the quality is the fact that the paint/foil on the handles seems to ding really easily because despite keeping them in a jar and only using them at home. I have managed to get a few scratches on them so do treat them with extra care. One of my most used brushes, I love this shape for adding colour and shine to my cheeks. 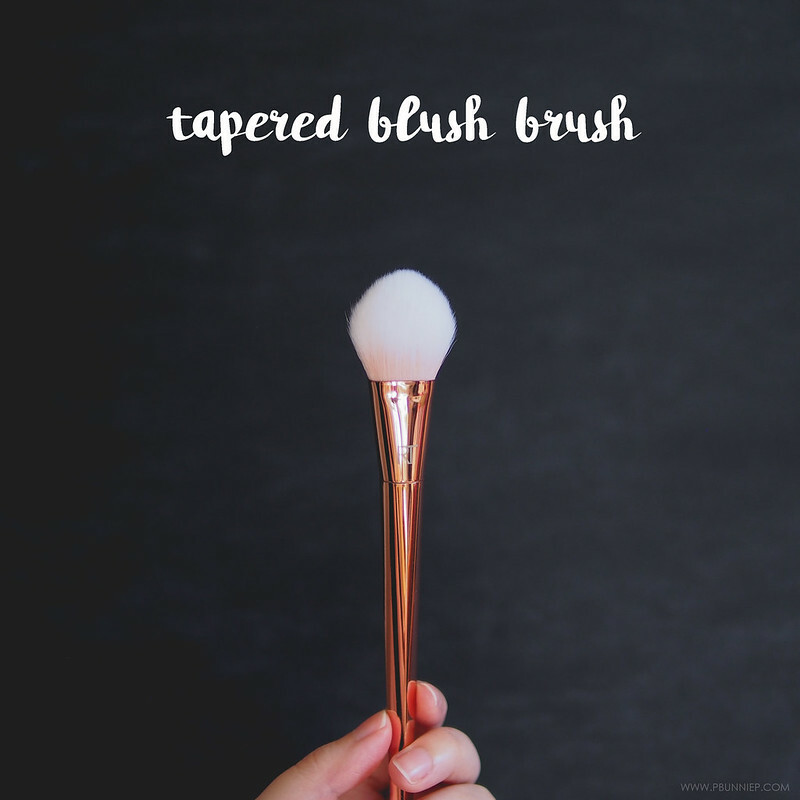 While most magazines of my youth have insisted on a large fluffy brush for blush, I've grown to love using a flat shaped brush instead because it not only allows me to pat my blush on but is also much more precise instead of simply fluffing the colour into a large round patch. In real life, I generally use one side for colour and then flip the other side for highlight. Just perfect. 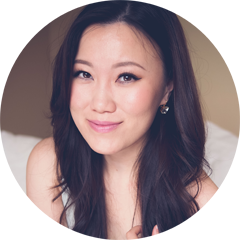 Taking another cue from KBeauty tutorials, I've also transitioned to using a flat profile brush for powder (or a round tapered brush) instead of a giant traditional powder brush. The bristles are cut with such beautiful precision and it can be seen in the way they taper smoothly into a soft rounded shape. Between this and the #103, use this for loose powder and #103 for pressed powder. Part of a trio released during the holidays by Real Techniques, this brush came as a limited edition collectors item and sadly its my least used brush. While it’s the fluffiest brush of them all, I actually don't find myself needing something this large on the regular and I pick up the #100 much more often. 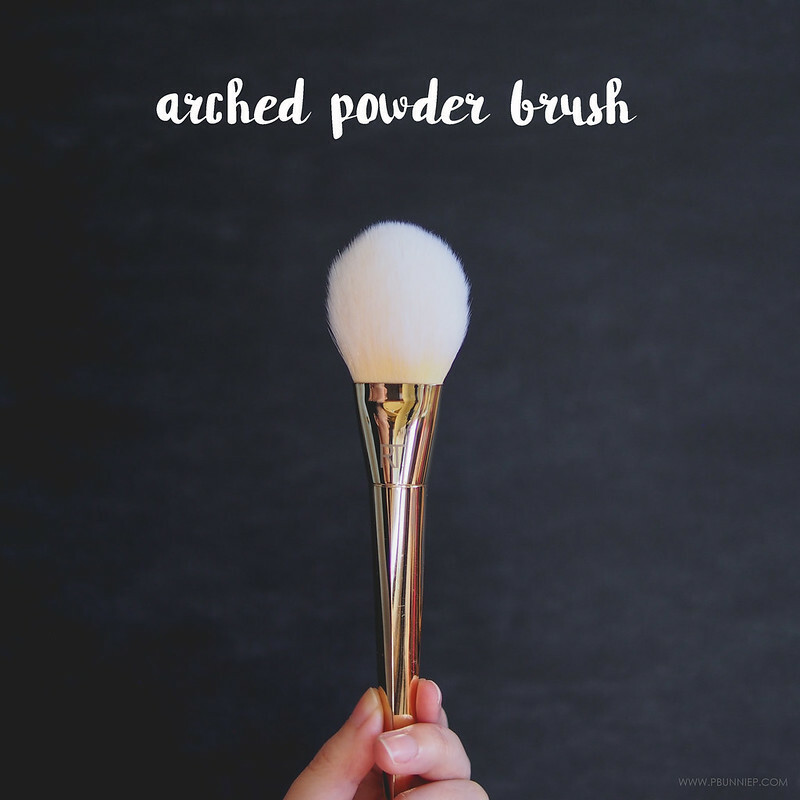 For those who love traditional big powder brushes then this is your pick. Packed densely with bristles and cut to a slim flat shape, this brush is so easy to fall in love with and I've been using it religiously with my Kevin Aucoin shading powder especially since its functions for application and blending all in one. 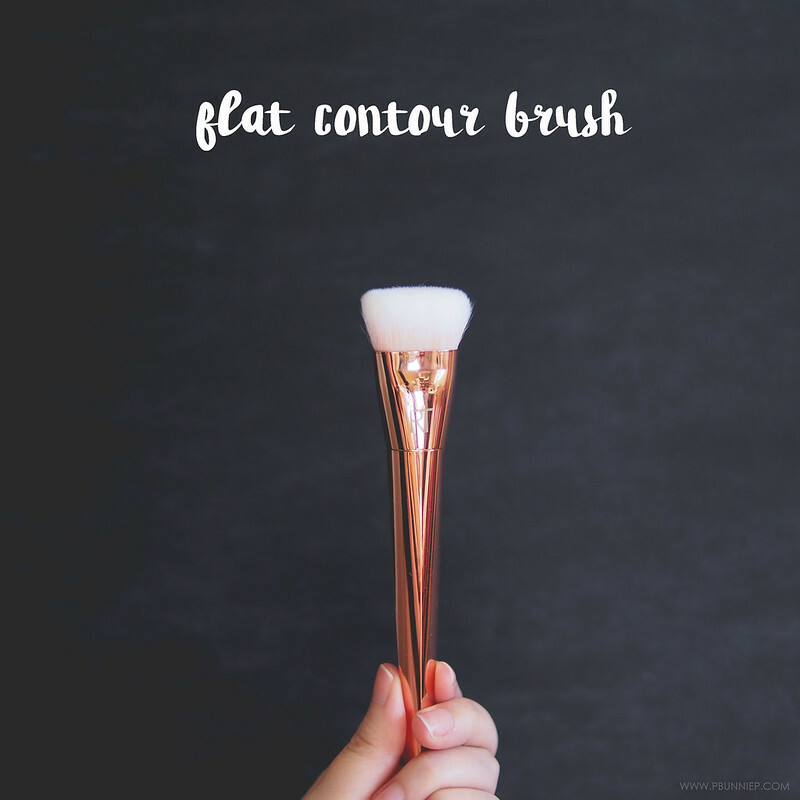 I've tried fan brushes and tapered brushes but the design of this flat contour just does the job for you so it's the perfect user friendly brush especially for those just starting out. Side note, I did also recently purchase a very similar ELF brush that has a slightly slimmer profile so if you have smaller features, that may be a better option. This is a very large brush for the size of my eyes and it turned out to be bigger than it seemed online. I use it occasionally to lay down a single base colour but it's just too large for any precision. It's actually the exact shape of some of my favourite eye shadow brushes but just in XXL format so how much you love this brush will just depend on your features. My favourite out of the eyes set, this brush has a softly tapered shape but a flatter profile and is versatile enough to be used both as a main applicator brush or for blending; the latter is how I tend to use it. The longer bristles give it quite a bit of flex for smooth gradations when you pair it wit a transitional eye shadow colour. This brush is (again), a case of great shape but wrong size. Think of this as a huge bullet brush because there's no way this will fit properly in my crease. In fact, when I tried to use it as such, it just deposited too much eye shadow too thickly and gave me a case of the stripes. If you have very large or very deep set eyes then this might be the one for you. Though the collection includes both eye and face brushes, I really think the gems in the Real Techniques Bold Metals Brush Collection are in the later due to their unique design and versatility. The eye brushes are just too large for my eye shape personally but I presume they were designed to fit someone with more prominent features (like Sam and Nic themselves) so it's a matter of personal preference. Either way, the quality of the Bold Metals holds their own and fills a much needed spot for introductory premium category and between you and I, I'd gladly trade a few of my $50 brushes for these.